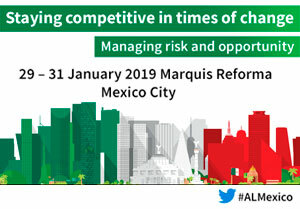 1 registration to the conference "México Cumbre de Negocios"
*Airfare not included. Each participant should make his/her own air travel arrangements to Guadalajara, Jalisco. Aeromexico offers a special discount to USMCOC Members o all their tickets from US cities to any destination in Mexico in Mexico. Please ask your Chapter or the USMCOC for the promotional code.